A note to ticket holders: Please arrive at least 30 minutes early to secure parking and check in. Thank you for your cooperation, and see you at the show! 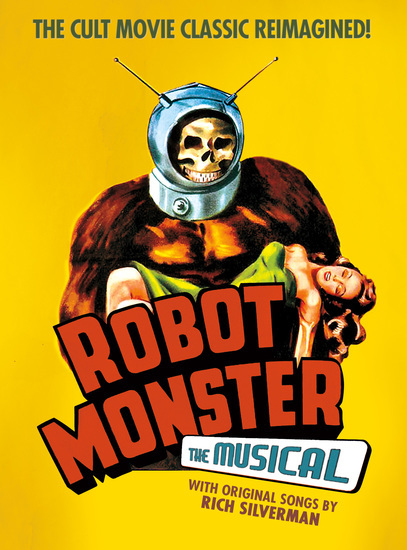 Hailed as one of the greatest bad movies in the annals of film history, the 1953 cult sci-fi classic, “Robot Monster” is a beloved fan favorite for its complete absurdity, hammy acting, charming naiveté and – most of all – for its famously tortured space gorilla. This workshop musical production includes everything current and new fans expect from the saga of a space gorilla sent to destroy the “hu-man” race!